Stone Mountain Chorus - Book Us! Something different for your next big event! 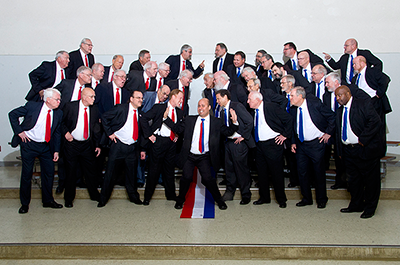 The Stone Mountain Chorus can provide 30-45 minutes of musical entertainment in the exciting 4-part barbershop style. We have music that spans the spectrum from heart-rending ballads to high energy up tunes to Americana, patriotic and religious numbers. For smaller events and special occasions. We have several chapter quartets that are perfect for birthdays, anniversaries, or other special occasions. Serenade your special someone in barbershop style!